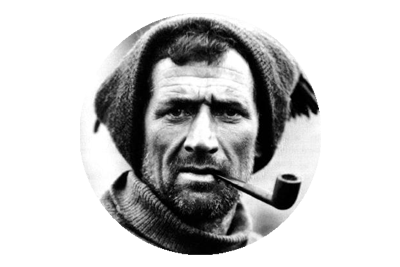 ← On This Day, 02/02/1916 – Shackleton Retrieves the Stancomb Wills Lifeboat. 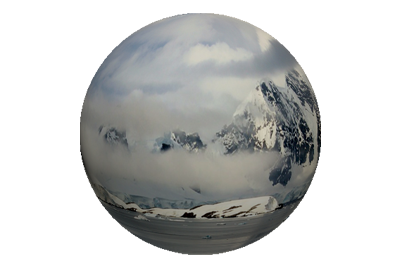 The ten men from the shore party, that ultimately completed the task of laying all the depots, had been left stranded after the Aurora was ripped from its moorings in May 1915, and was unable to return, due to the drifting ice which carried it out to sea. 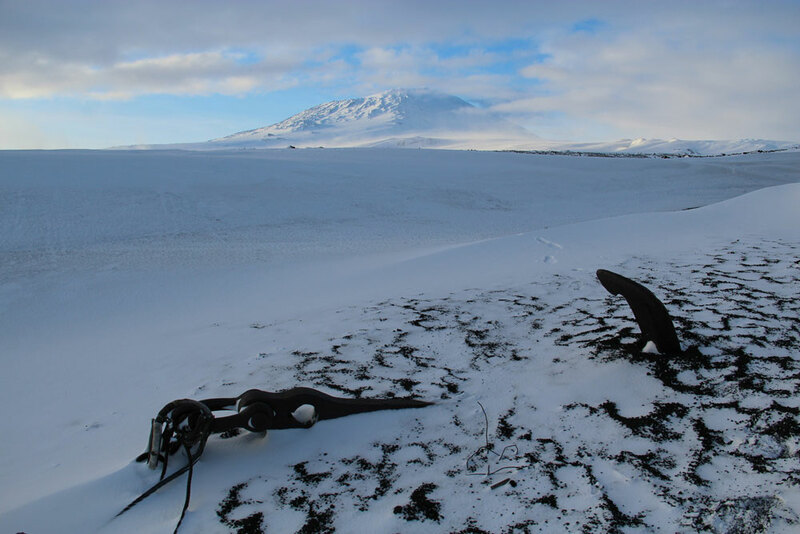 The ice would hold the ship captive on a drifting course of over 1,600 miles, before it managed to cut free, and then sailed to New Zealand for repairs. 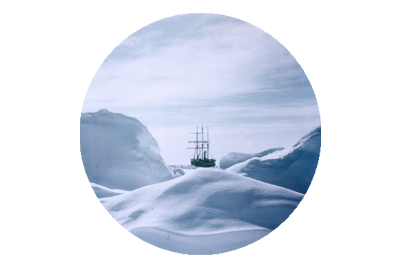 Three of the men had died before Shackleton accompanied the re-equipped Aurora to rescue them on January 10th 1917. 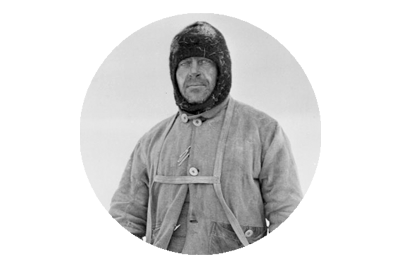 The expeditions photographer and chaplain, Arnold Spencer Smith succumbed to scurvy, returning from the Beardmore Glacier, in March 1916, and the Commander Aeneas Mackintosh and Victor Hayward perished after attempting to walk to Cape Evans across very unstable sea ice, on May 8th 1916. 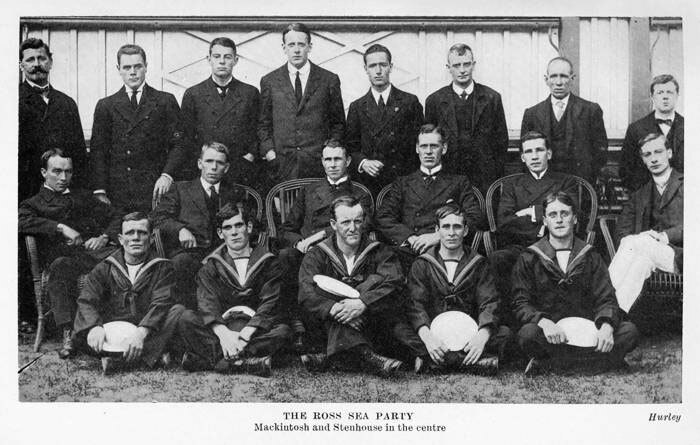 Ross Sea party members: Back row from left: Joyce, Hayward, Cope, Spencer-Smith. Centre: Mackintosh third from left, Stenhouse fourth from left.